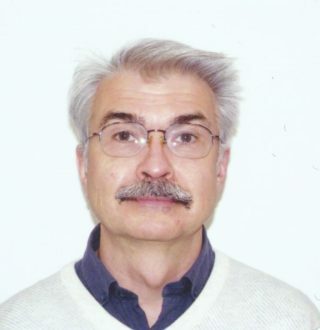 Dr. Alexander Chekalyuk is an optical scientist with a strong technological background, including development and oceanographic and environmental applications of the advanced analytical techniques and instrumentation (www.linkedin.com/in/alexanderchekalyuk). Since 1994, he has been working at the lead US research centers and universities and, such as Woods Hole Oceanographic Institution, Scripps Institution of Oceanography, NASA Goddard Space Flight Center, and Lamont-Doherty Earth Observatory of Columbia University. Among his recent accomplishments is development and operationalization of the Advanced Laser Fluorometry (ALF) for characterization of natural aquatic environments. He has extensive experience of field studies, including participation on numerous research cruises.